Andy has been a keen VI sportsman since senior school, participating most enthusiastically in cricket, football, rowing and swimming. He regularly plays cricket for Metro, having previously played for South Wales Dragons since the late 90s. He also played a three-series spell with the England blind cricket team. This began with an away Ashes tour, followed by the Chennai World Cup and a home series against Pakistan. His work experience has been varied, spanning the Home Office, Scope and Sight Savers International. From 2006-14 he worked as Grants Officer with the alcohol charity Drinkaware. Away from work and sport, he is a lover of music, reading, travel and theatre. Andy became the Chair of Trustees in April 2017. Metro Member since September 2015. Monica is VI herself and has worked as a Trusts Fundraiser for several charities for the last 10 years – she is currently at Variety, the Children’s Charity. She has 3 teenage children and enjoys many sports – tandeming, sailing, swimming and has recently found blind tennis through Metro which she absolutely loves. She has recently joined Metro as a trustee as she wants other VI people to start enjoying sports as much as she does. Amanda has predominantly worked in Adult Social Care, managing services for adults with learning disabilities including those with autism and / or sensory loss and / or complex health needs. 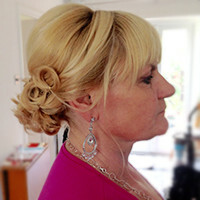 A qualified teacher, she has tailored and run workshops for staff and customers as required. 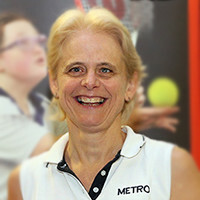 Amanda became involved with Metro in 2007 when visually impaired tennis came to the UK as a demonstration. With a desire to make the game accessible, she was one of a small group instrumental in developing VI Tennis within Metro, around the UK, and in partnership with the Tennis Foundation. Amanda was one of the first visually impaired people in the UK to become an LTA Tennis Coach. 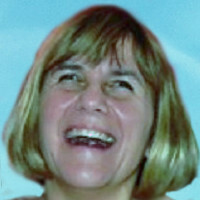 She is a member of the VI Tennis Advisory Board and the UK Rep for International Blind Tennis (IBTA). Amanda likes the outdoors; sailing, walking, growing veggies and travelling. Steve spent all his career working in financial services, primarily in operational roles on large scale infrastructure and systems programmes. He has a wealth of experience dealing with financial accounting and large scale budgets. His first experience of working for a charity came during his six years as a trustee of the Forget Me Not Children’s Hospice. Steve became involved with Metro in 2014 following a chance meeting with Roy Smith and Ian Francis. A keen sportsman all his life, the aims and plans for Metro outlined by Roy really resonated with him. After a period of working with the trustees he joined the Metro Board in August 2014 and became Treasurer in October the same year. He is also a trustee of East London Vision. 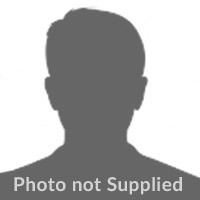 Steve’s interests include; keeping fit and active, playing golf, supporting Arsenal FC, music, going to the theatre and travelling. Martin has worked as a V.I. Rehabilitation Officer since 2000 and has two children with dual sensory loss (Ushers Syndrome). He has been involved in sport for most of his life and has coached mainstream local football teams and been involved with V.I. football and cricket since 2000. He has been the ECB England V.I. Cricket Team Manager since 2008. 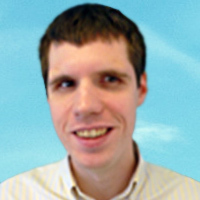 Ben Roback is a lobbyist at Cicero Group in the City of London. He is a political columnist for Conservative Home and Editor of the New Blue Book. He is a guide runner, marathoner and triathlete. 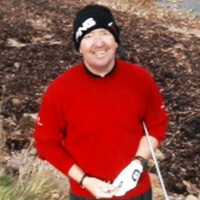 Mark has always been a keen sportsman playing a multitude of sports growing up from his main love of football to athletics, rugby, cricket and cycling. 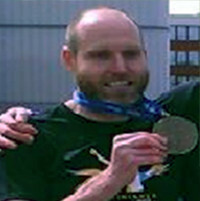 Mark experienced sight loss when he was 19 and spent quite a long time in the sporting wilderness until he got back into playing competitive sport through Metro. He trained and played with London Futsal and later on took joint responsibility for the running of the club, winning the national league and both national cups in his first season at the helm and strengthening the links to Metro. There are now sufficient numbers of visually impaired players that a B team has been introduced. 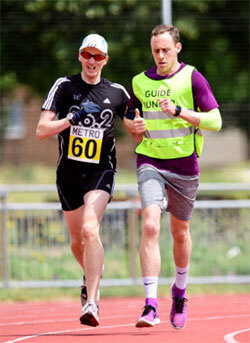 Mark also plays cricket for Metro as well as doing some tandem cycling and running his first marathon. As well as being passionate about sport and introducing new visually impaired participants to Metro activities, Mark has over 12 years of experience working in the city for a capital markets advisory firm. He has been active within their disability network, attending meetings and forums on behalf of them with the Business Disability Forum and Wharfability. Any spare time that’s left after this is spent listening to audio books and music, travelling, long walks, catching up with friends over a pint, good food and the odd pub quiz. Joanna has worked in the Civil Service for the past 30 years in various roles. Joanna came to sport later in life, taking up swimming and joining a gym. She became involved in Metro so that she could pursue and experiment with different sports with other vision impaired people. She now regularly plays tennis and last year travelled to Norway to participate in cross country skiing during Ridderweek 2014. In her spare time Joanna enjoys swimming, aquarobics, socialising and spending time with her two pet rabbits.